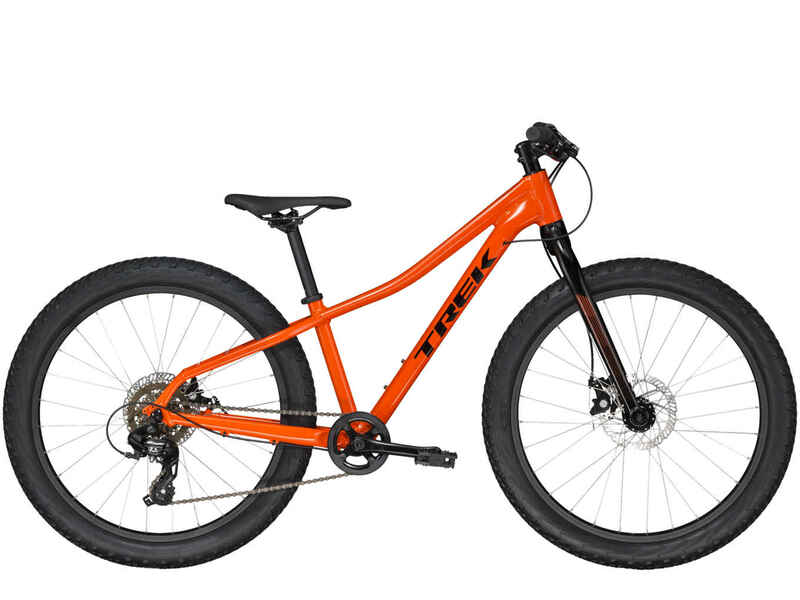 There are multiple bikes that could fit your needs, depending on where, when and how long you want to ride. 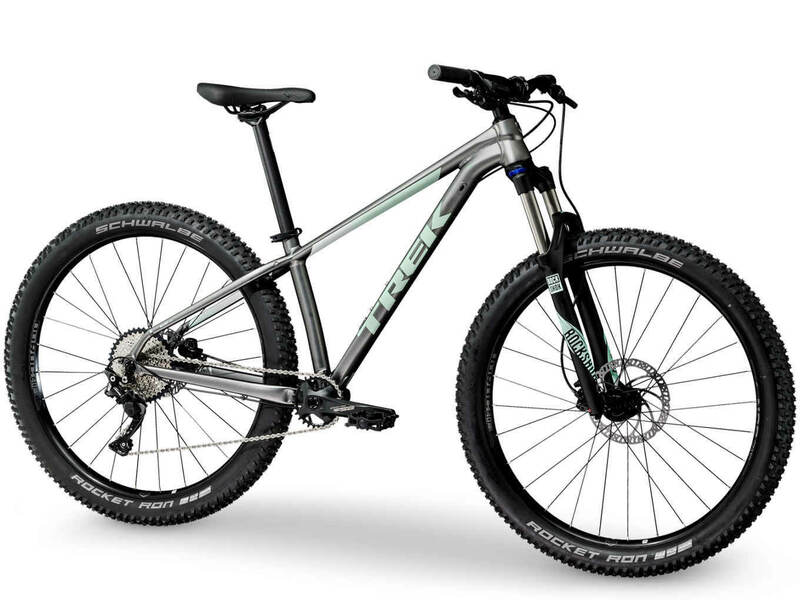 Stop into FHB and our bicycle experts will assist in finding the perfect bike best suited for you. 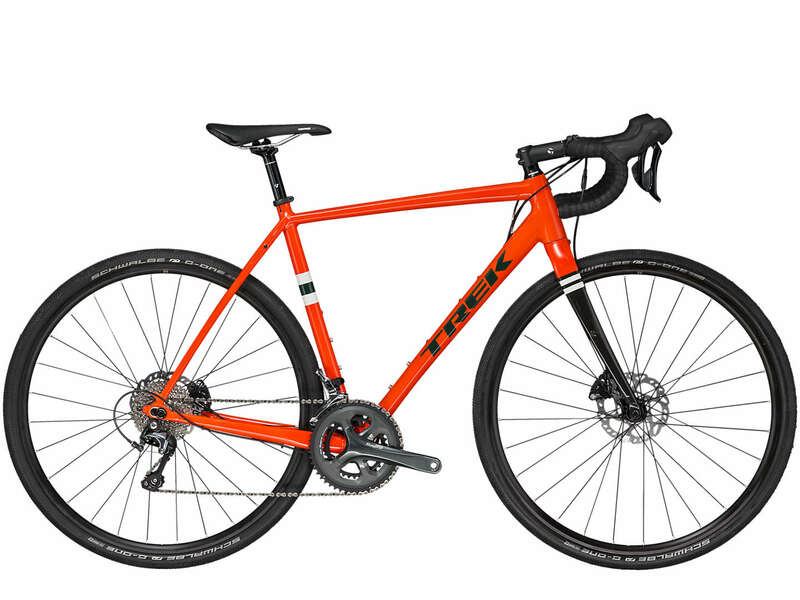 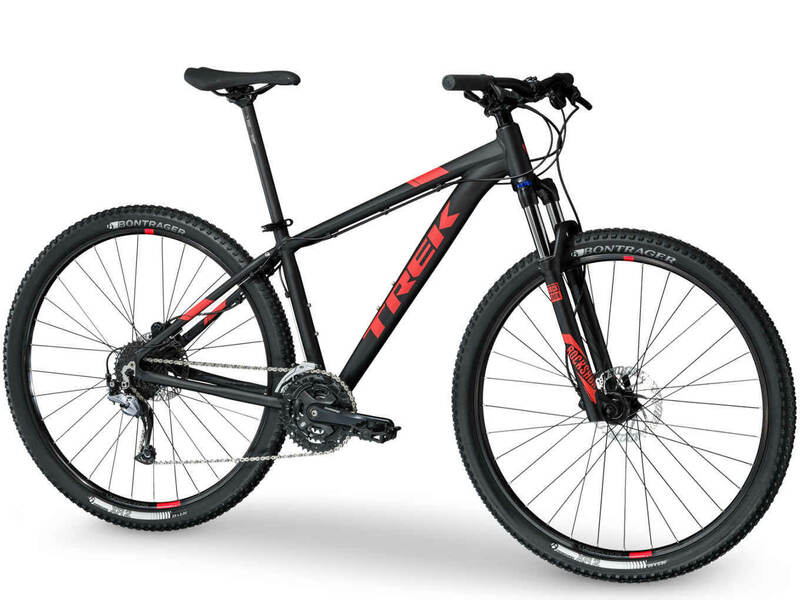 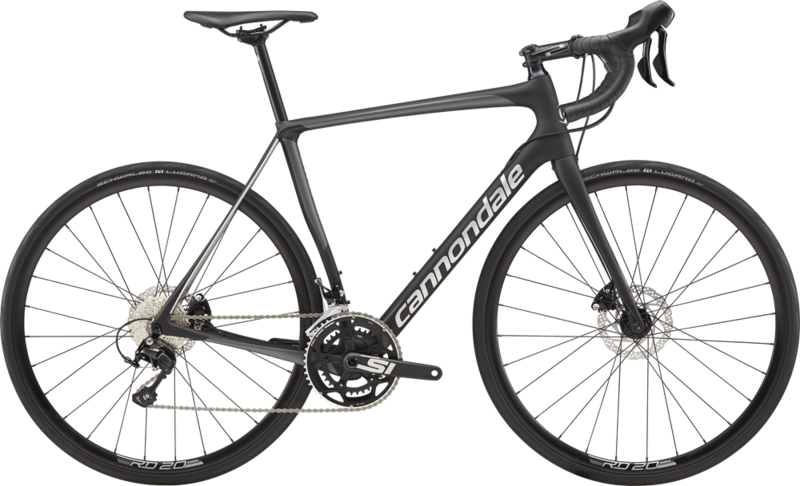 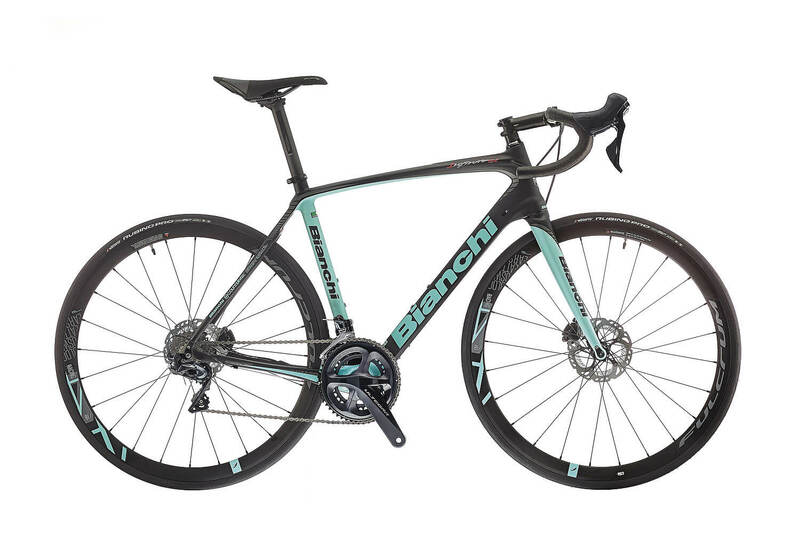 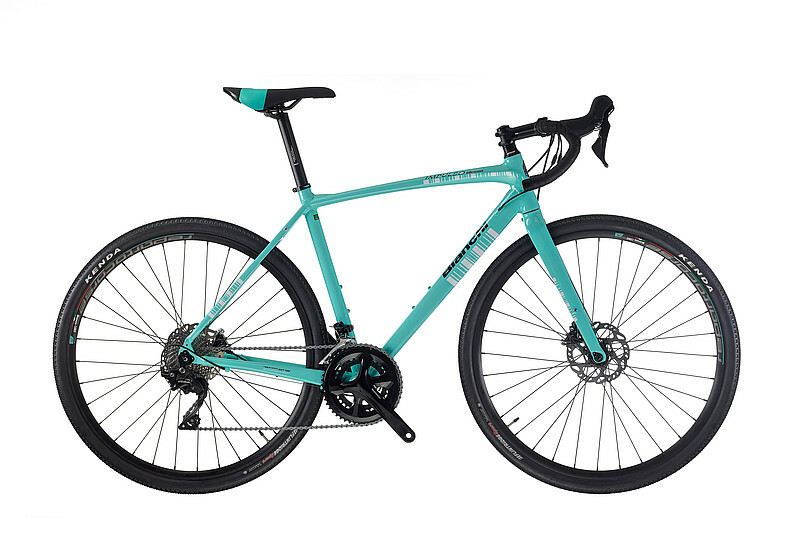 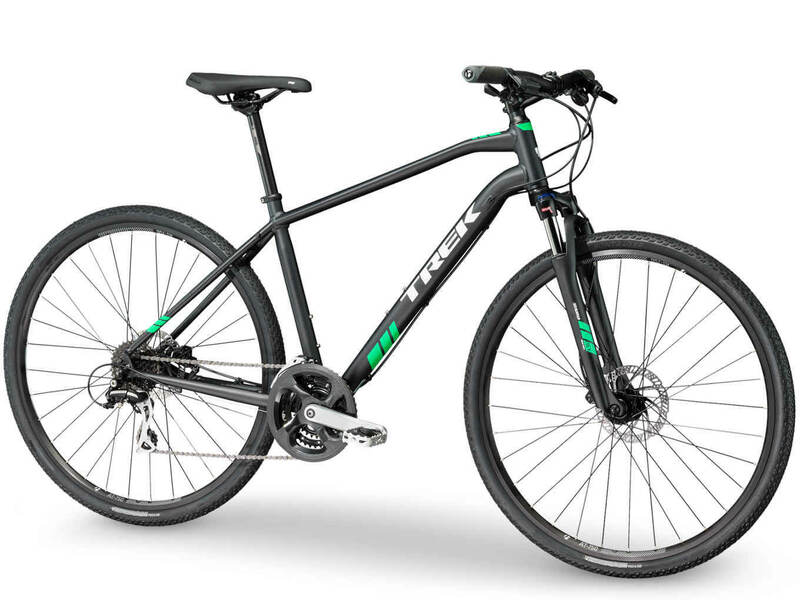 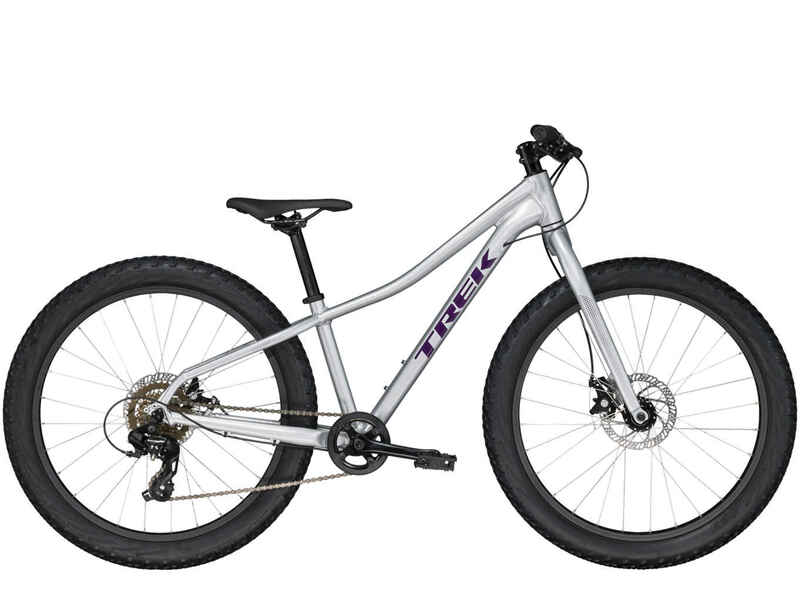 FHB stocks some of the best brands in bicycling including Trek, Cannondale, and Bianchi. 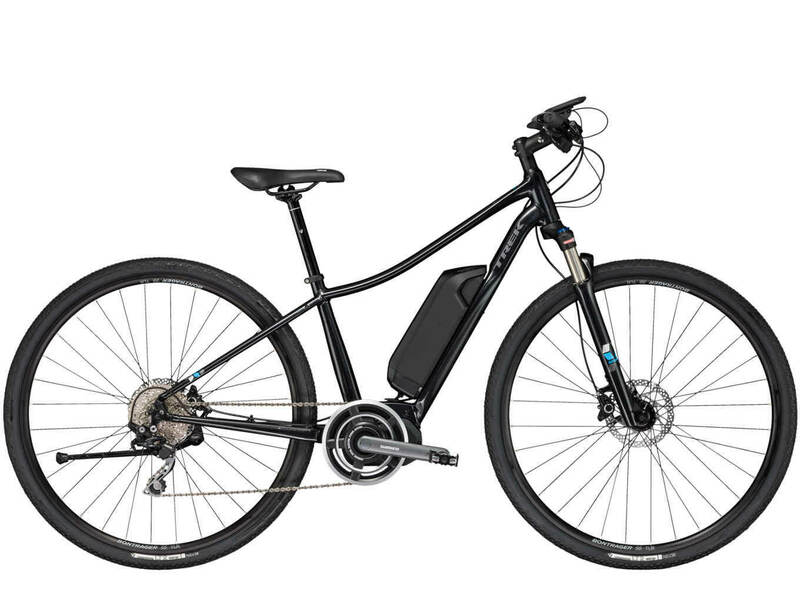 For those riders who are looking for a comfortable ride, hybrids allow you to sit more upright. 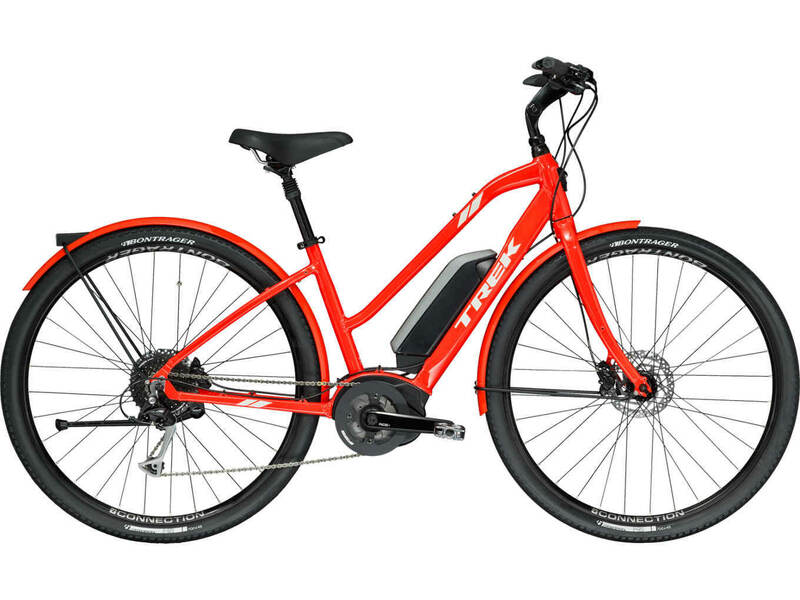 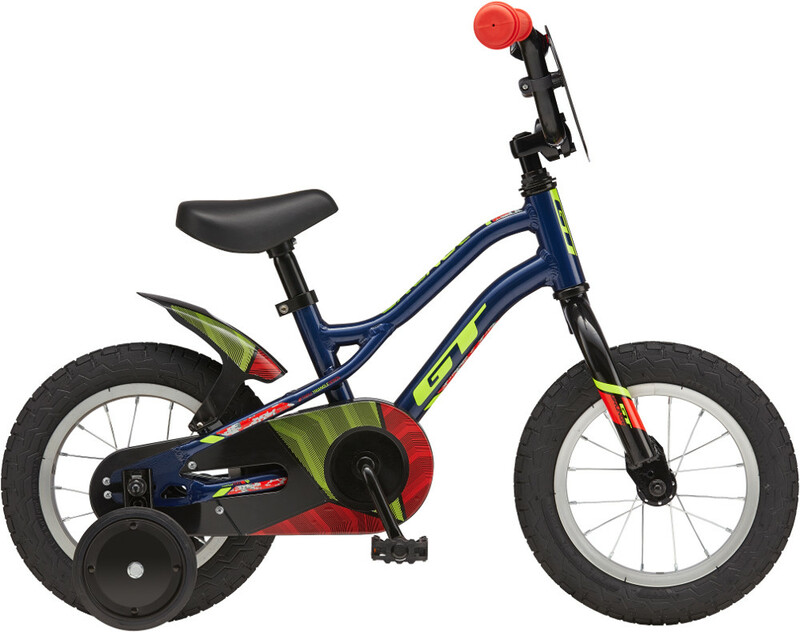 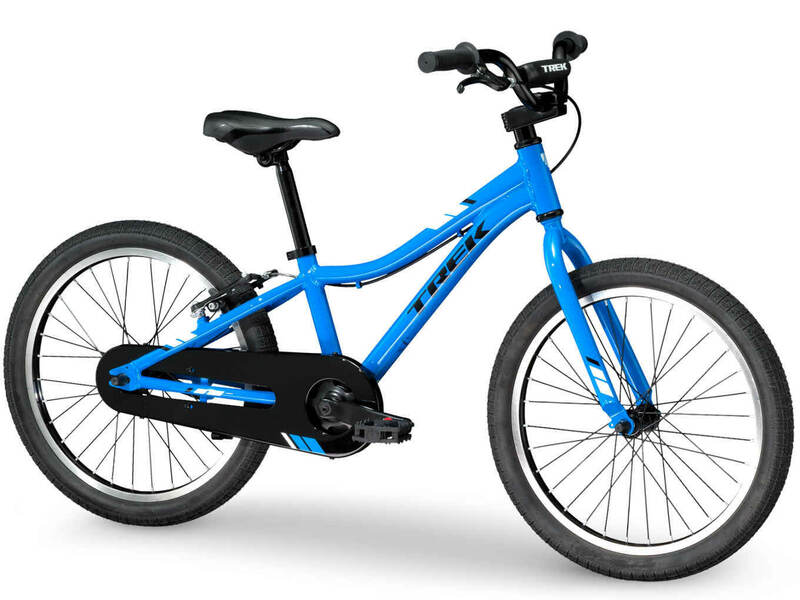 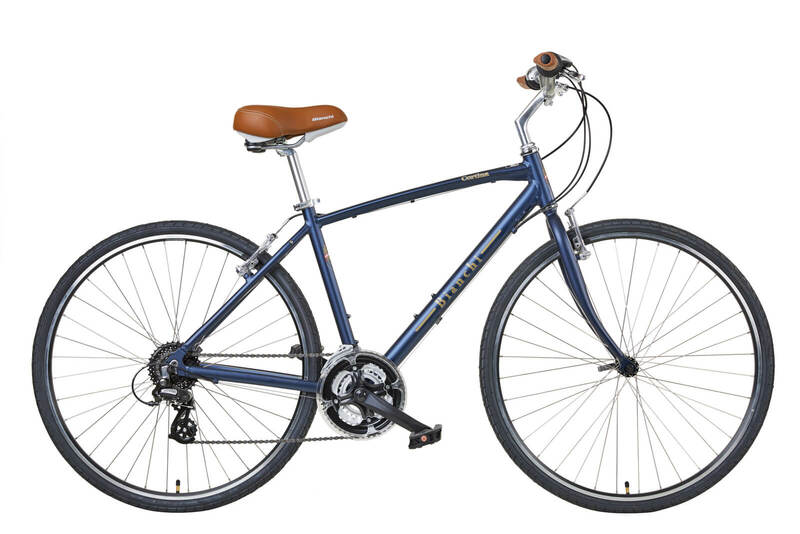 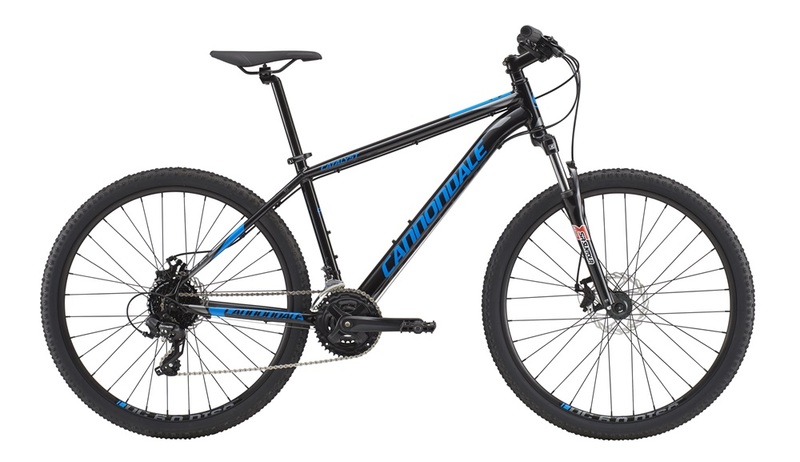 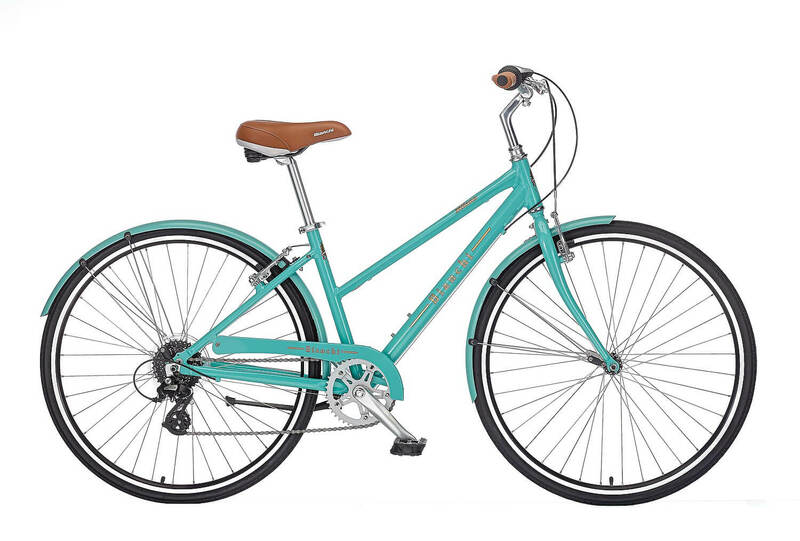 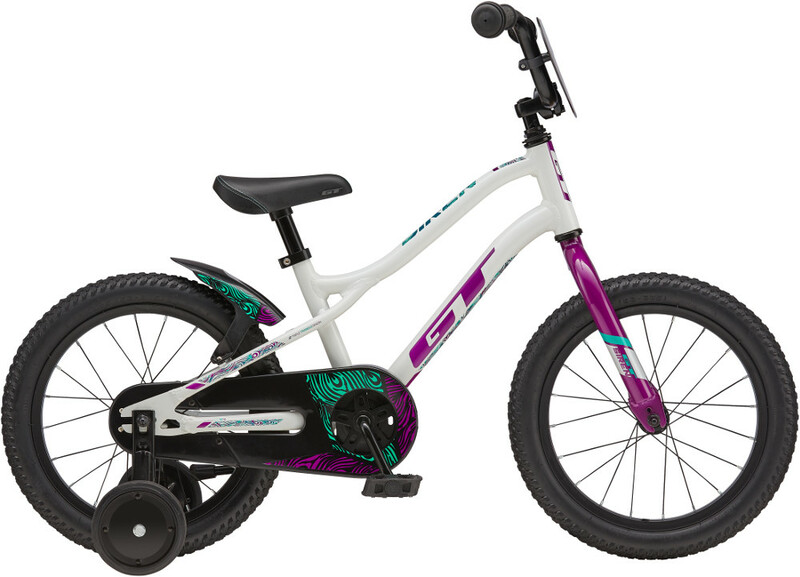 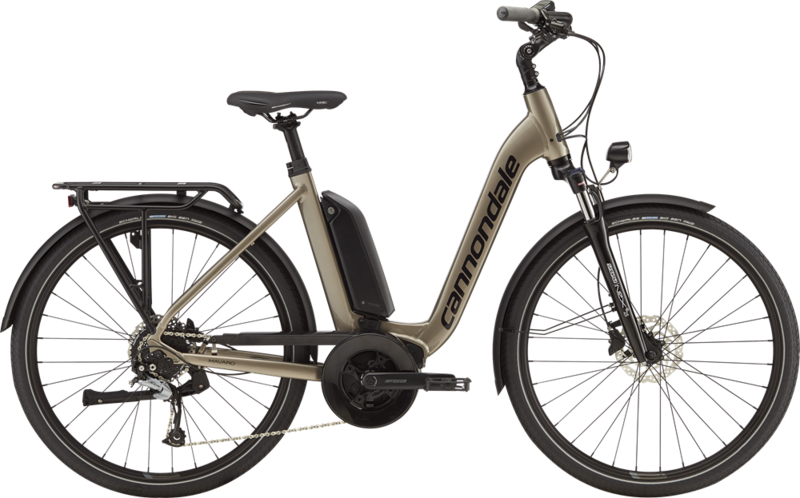 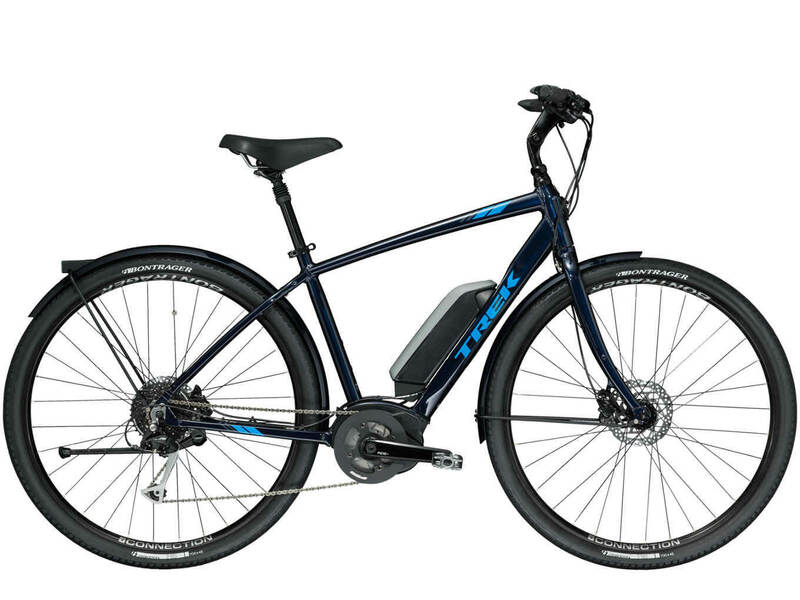 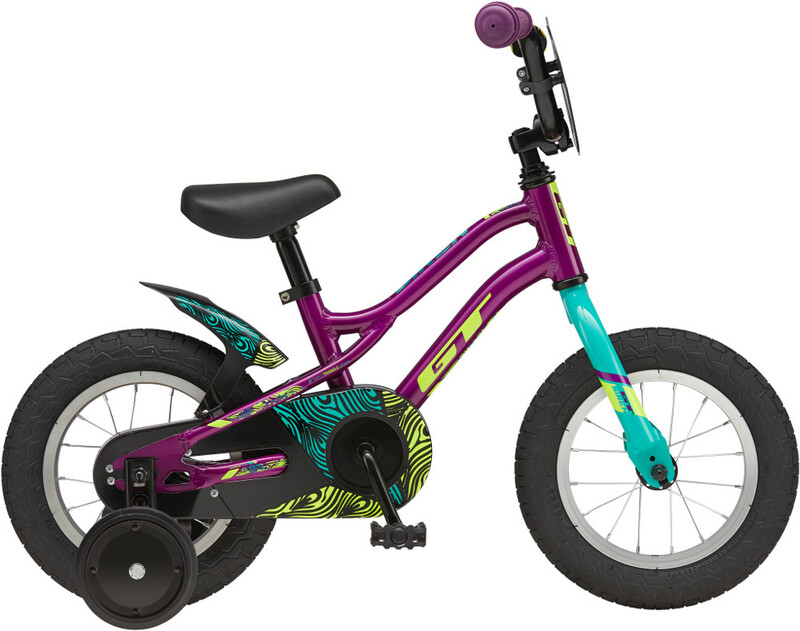 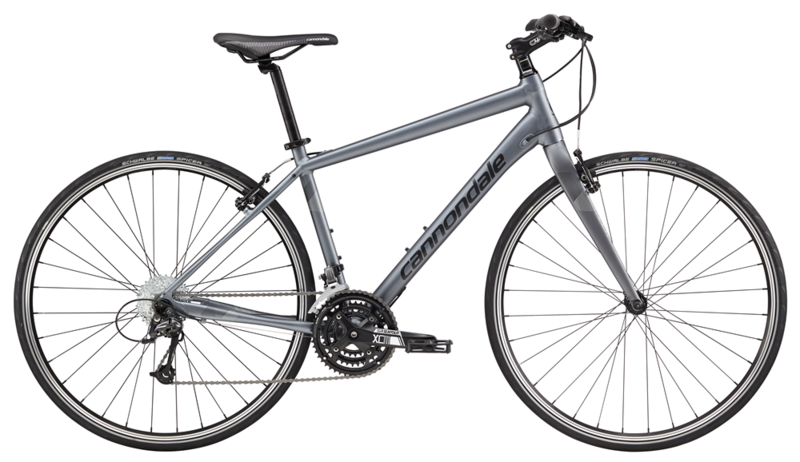 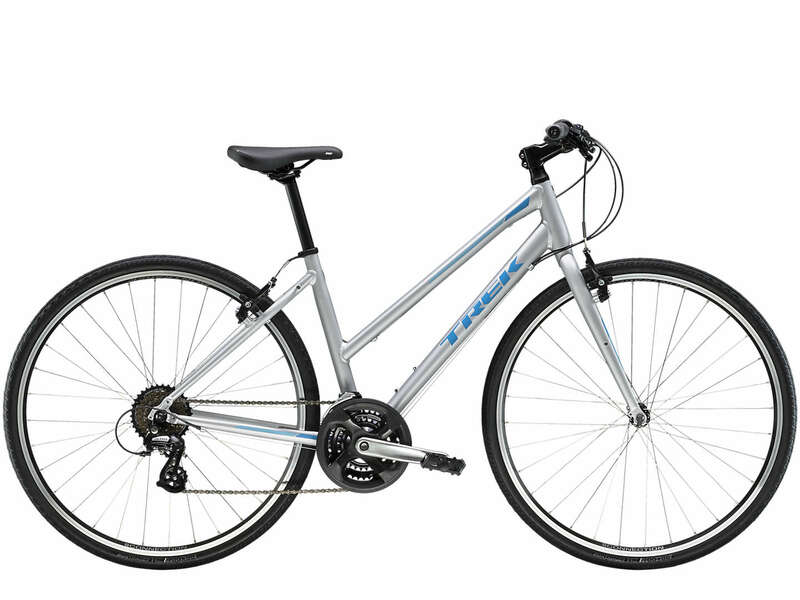 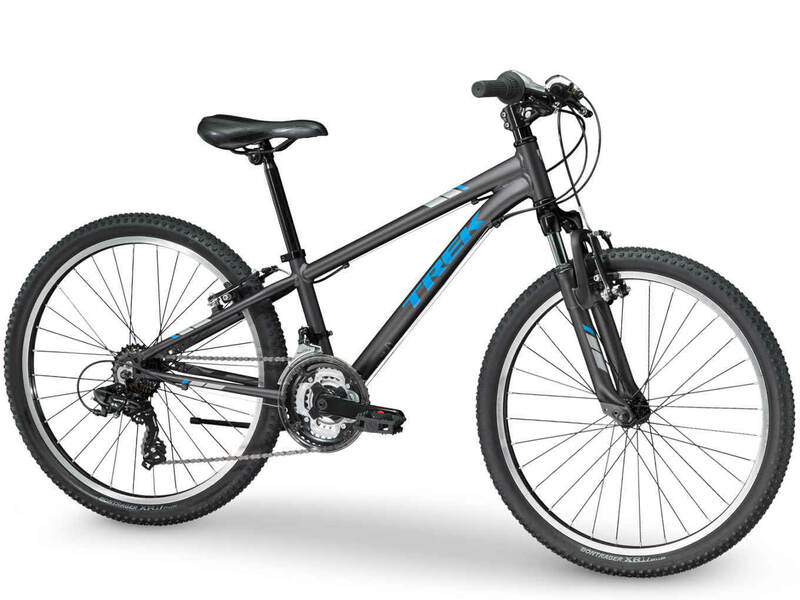 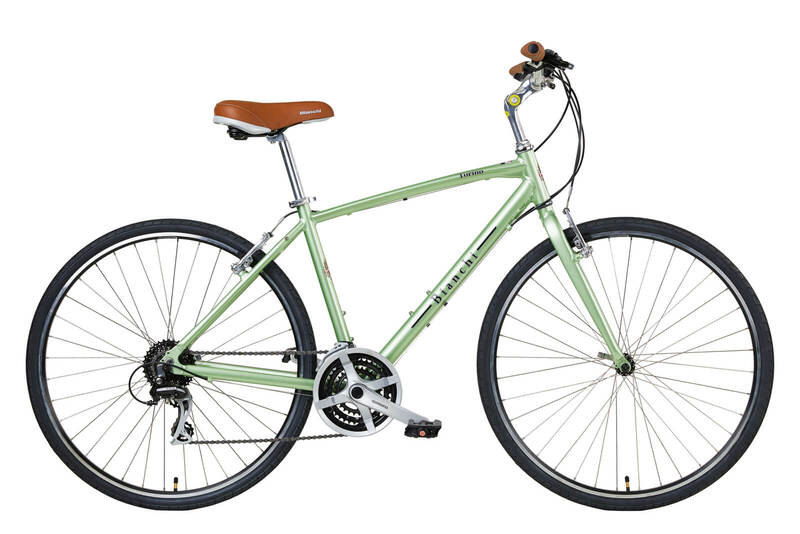 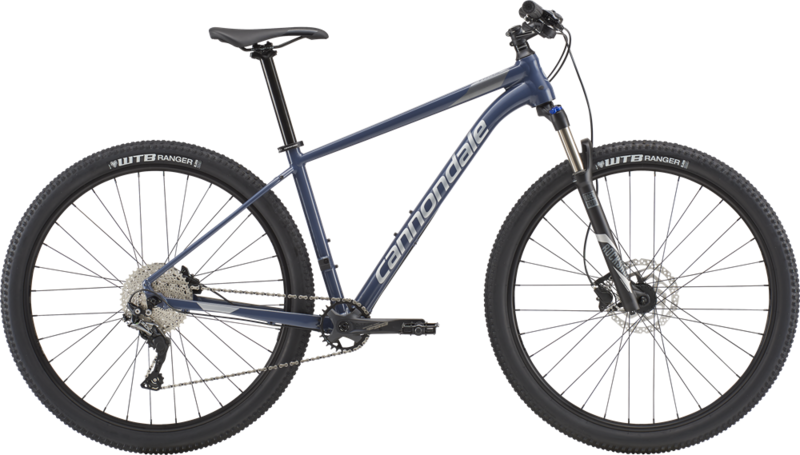 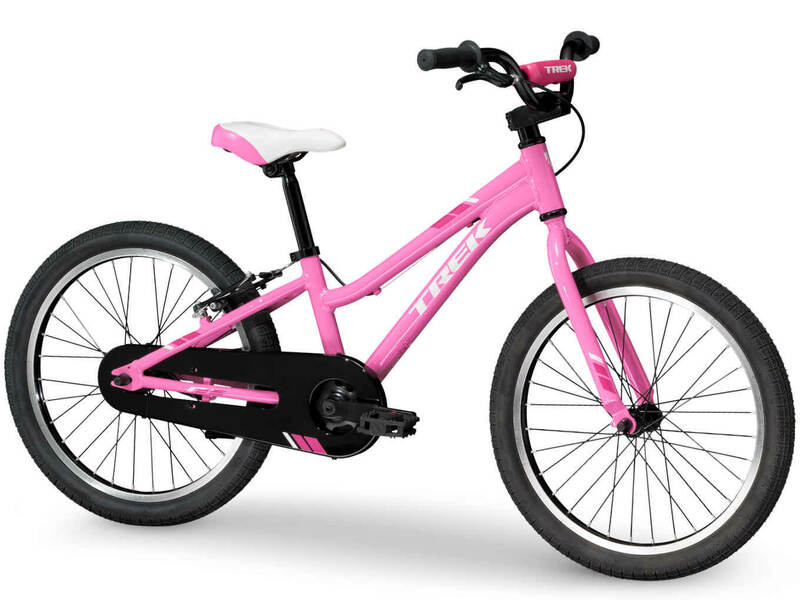 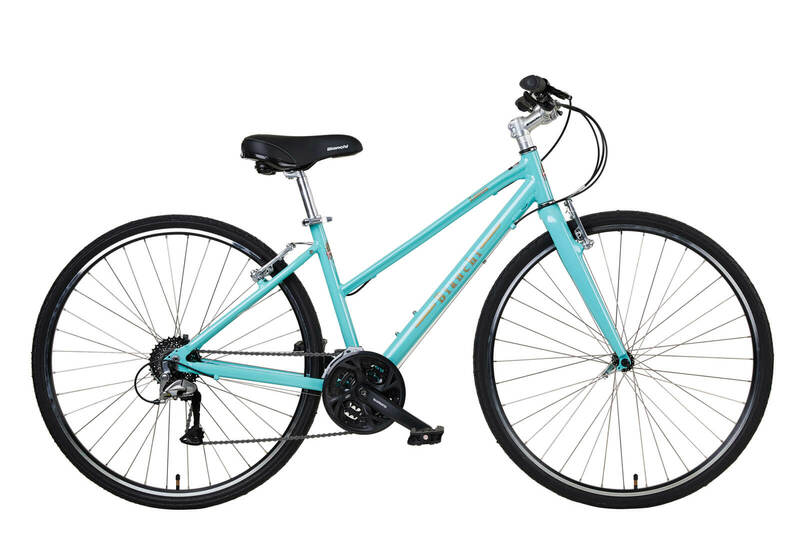 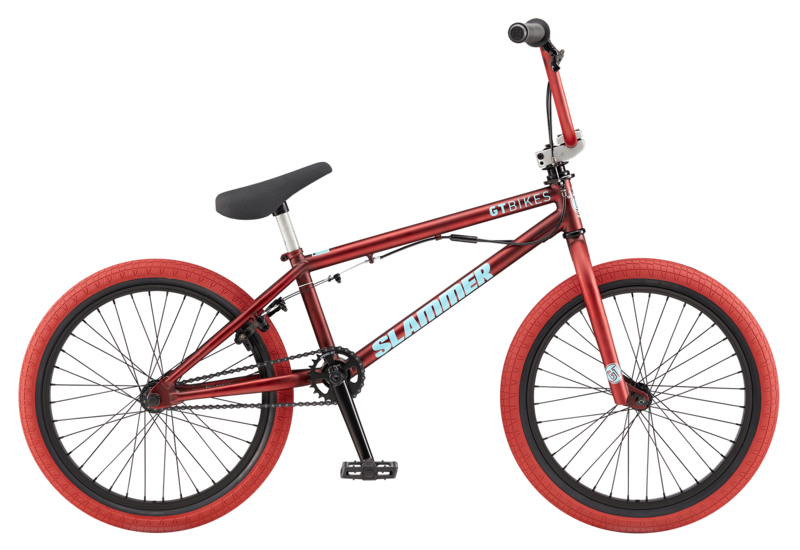 We have a variety of of styles to choose from, whether for around town and or short road rides on pavement or dirt. 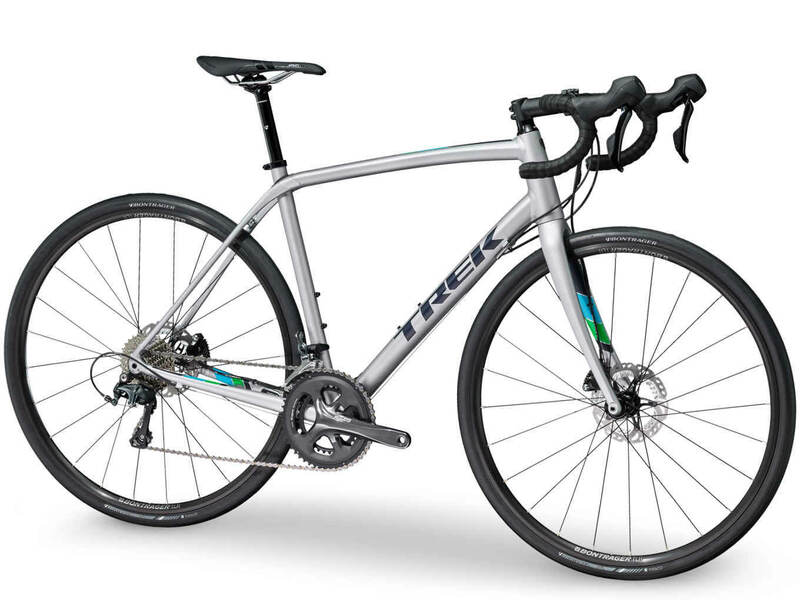 For those riders looking for longer adventure rides on pavement and or dirt roads. 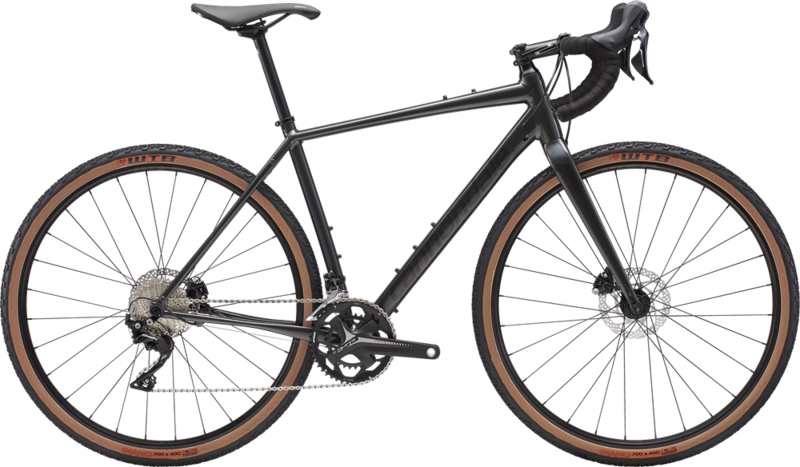 For those riders looking for longer adventure rides on pavement and or dirt roads. 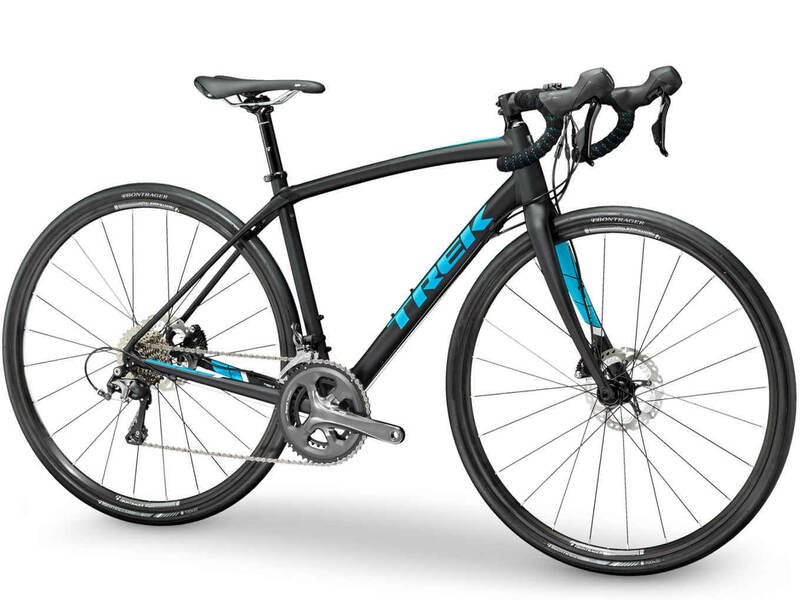 We can help you find the right bike for riding up the gaps – racing in your first Triathlon – to exploring our numerous gravel roads. 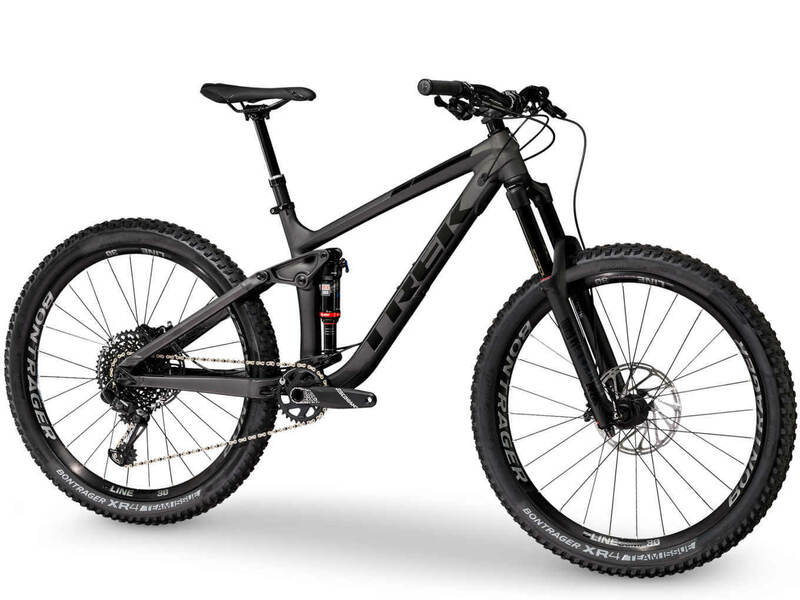 For those riders looking to ride off the beaten path. 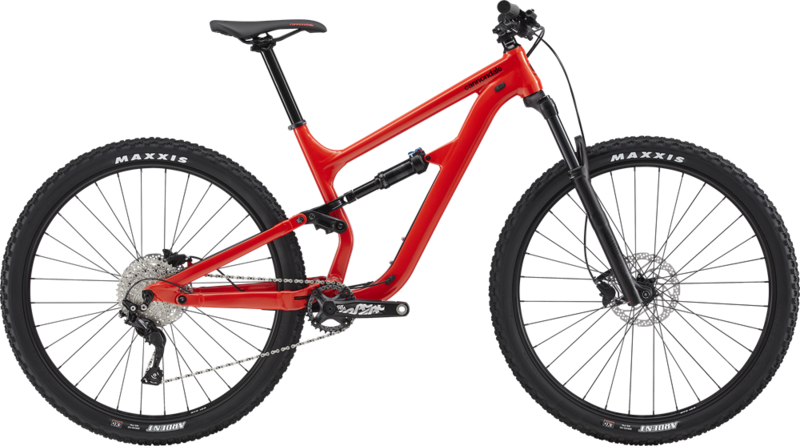 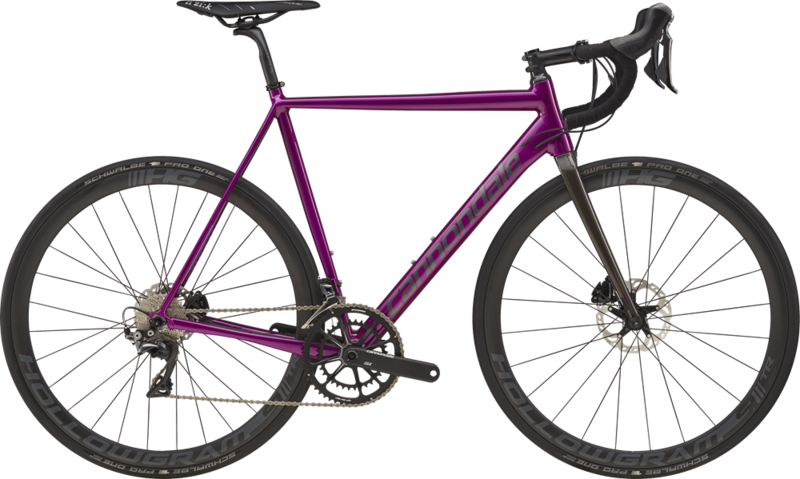 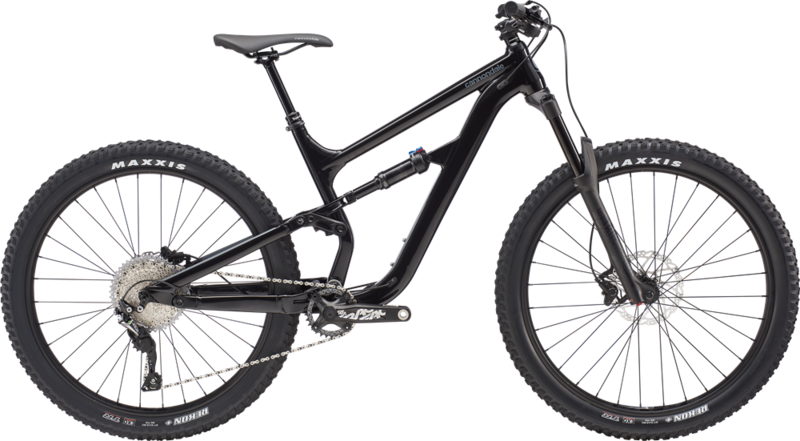 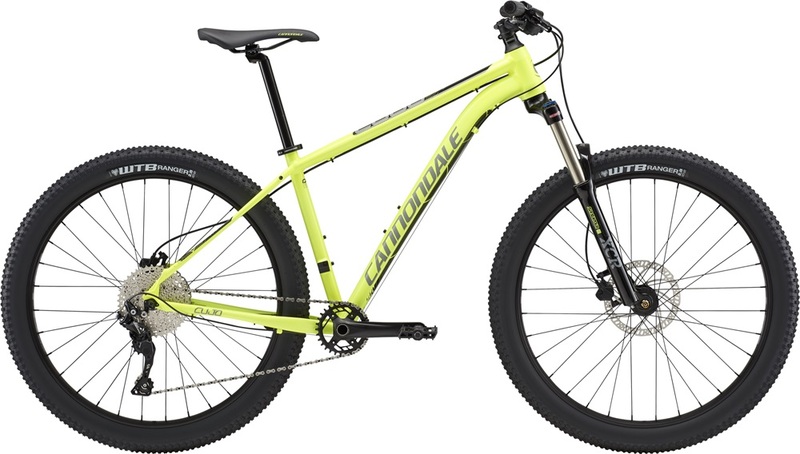 We have a variety of Hardtail and Full Suspension models great for gravel roads, riding the Trail Around Middlebury or any of the other numerous trails in VT.